When it comes to referral campaigns the keyword is “engagement”. Companies that keep their participants engaged throughout the entire campaign show a far higher referral rate that companies that don’t. I’ll talk about the former in a separate post. In this post, I’ll focus on engagement. However, you should not make the mistake of thinking that the solution to this problem is shouting louder than the others. At the beginning of Maître, we spent a lot of time thinking about this problem and we came up with a fairly simple solution: behaviour-based emails. Use this email to congratulate this person and maybe to send a special coupon code (we’ll talk about this later). 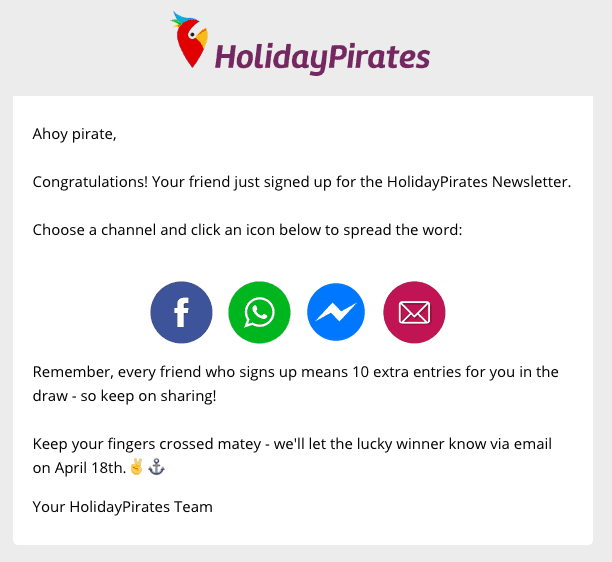 When writing this email think about the emotional load your subscribers will experience: they will likely be happy and excited. That’s a great opportunity to nudge them into keep sharing their link. 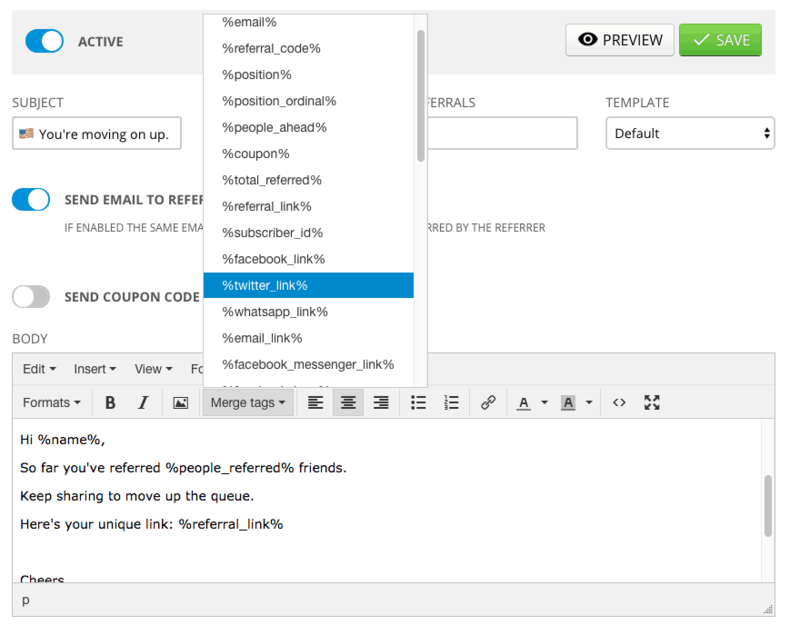 If you are familiar with merge tags you will find them very easy to use in Maître’s Automation emails. If you don’t, don’t worry. Merge tags look like a snippet of text that Maître replaces with the dynamic content the merge tag refers to, like subscriber name or email. For example, you can write “Hello %name%” in the body of your email and Maître will replace %name% with the name of that specific subscriber. There are over 30 merge tags that you can use. 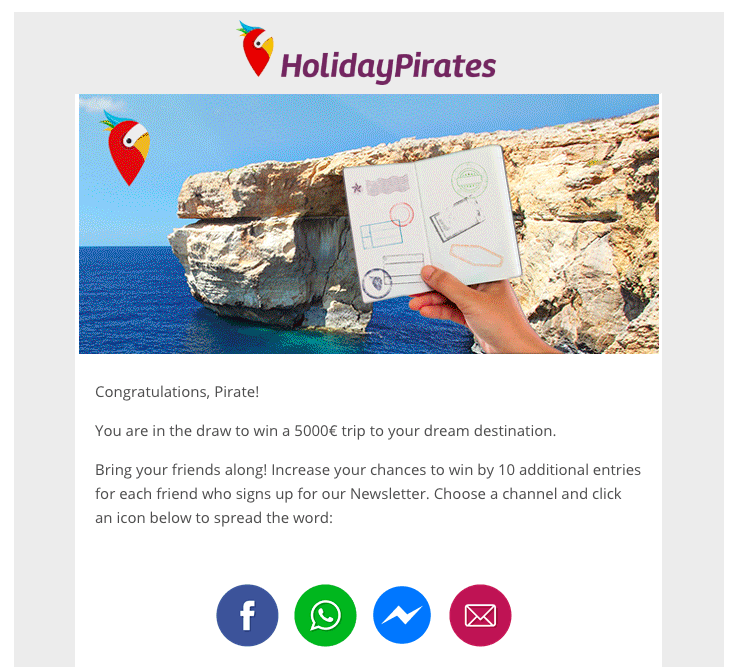 Another advanced feature that comes built-in with Maître’s Automation email is the possibility to send a unique coupon or access code in the email. You simply need to upload your codes in Maître and then use the %coupon% merge tag in the email. 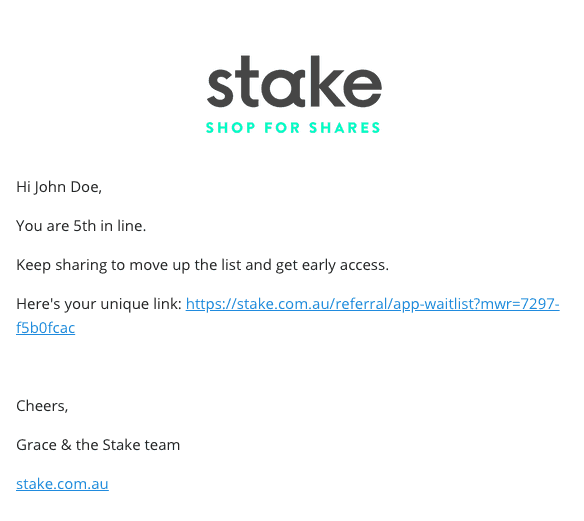 Maître will automatically pick a random code from your list, put it in the email and remove it from the list so that you one code can only be sent to one person (hence making it impossible for people to share their coupon code). Make it short & snappy. People don’t like to spend time in their inboxes. Make them engage with you as quickly as possible. The shorter the interaction, the more likely you are to get results. For that, you can use our built-in Broadcasts feature, although the number of emails you can send is limited by your plan (15K emails/month for a PRO plan and 40K emails/month for a Premium plan). Keeping your community engaged during your contest should be your number 1 priority. 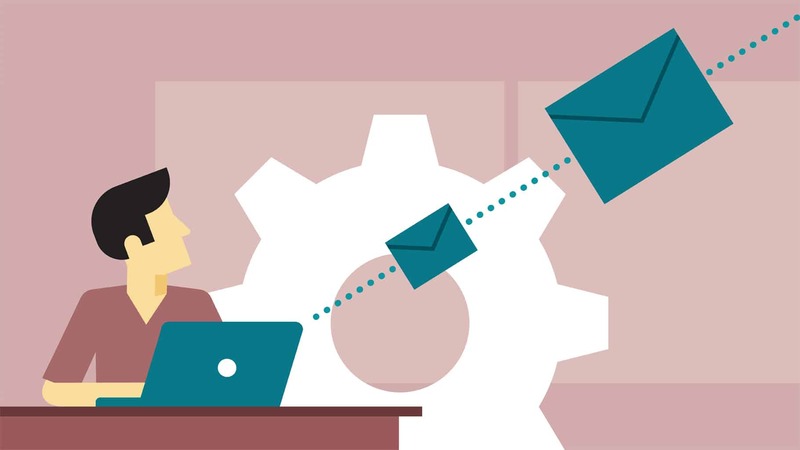 By using our Automation emails you can automate this part and send timely, personal emails that are triggered by events.